With family leaving just a few days ago, I have been cleaning my house non-stop. Don't get me wrong here, my family isn't a bunch of stink pots. It's just great to have a clean start after company leaves. A clean start for me usually ends up being a new scent around the house. 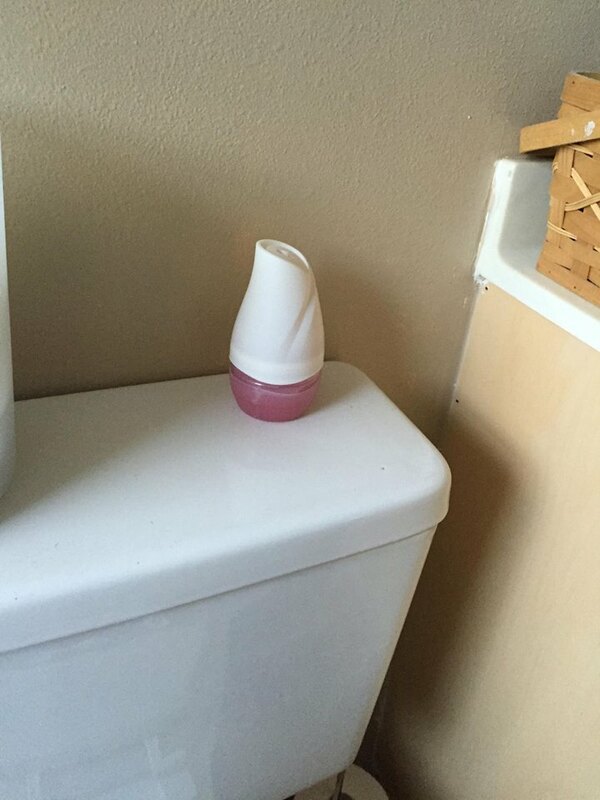 I'm so delighted to have Renuzit's Sensitive Scents to change things up a bit! Renuzit sent me a Super Odor Neutralizer, Adjustable Cone, and a Universal Scented Oils warming unit. I am happy to announce I can't figure out a favorite. I love them all! The scents are light and sweet. Two things I look for when purchasing a scent. Spring time is the prefect time to discover the new Sensitive Scents for your home! With Pure Water Blossom & Cucumber, Ocean Breeze, and White Pear & Lavender, There are options that fit your favorite scent and more. One more thing that I love about renuzit adjustable cones beside the scents... They look great anywhere! I've placed this one in my bathroom and am very pleased with the ease in atmosphere as well as the scent now coming from my bathroom! If the adjustable cones aren't your thing, be sure to check out their plug in warming unit. Want to give the new Sensitive Scents a try in your home? Enter to win 2 coupons for free product! 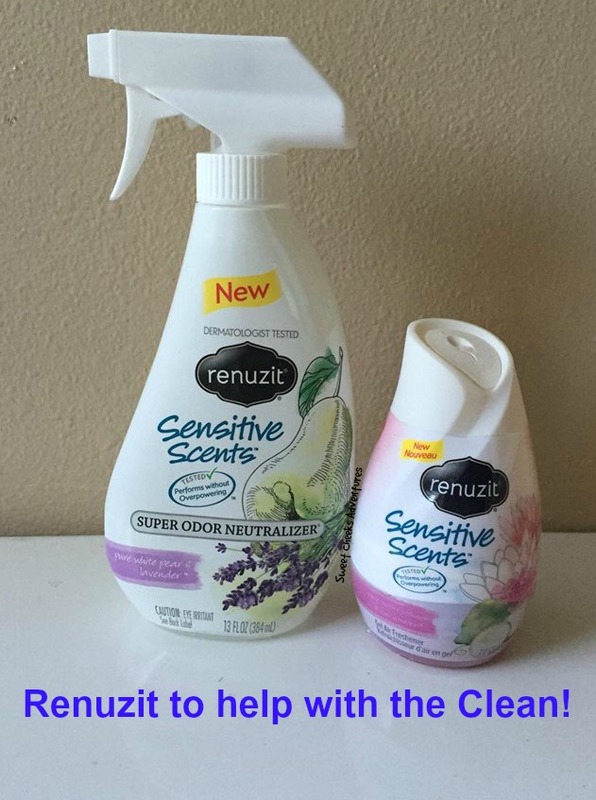 Prize: 2 coupons for FREE Renuzit Sensitive Scents - ONE WINNER!! Dates: Starts March 22, 2016 2:00 pm EST. Winner will be chosen April 5, 2016 11:59 pm EST. Disclosure: Sweet Cheeks Adventures teamed up with Purex Insiders for this giveaway. Other participating bloggers are not responsible for choosing the winner or shipment of product. They have not receive any compensation for this post. This giveaway is in no way associated with Facebook, Twitter, or Pinterest. The winner will be chose at random by the Giveaway Tool and emailed. The winner must claim the prize within 48 hours or they risk forfeiting the prize. I am most interested in trying the ocean breeze scent. I think the Ocean Breeze scent sounds the best. I like pure ocean breeze scent. I love the Pure Water Blossom & Cucumber scent. Blossom and Cucumber scent sounds wonderful. I would love to try that one.